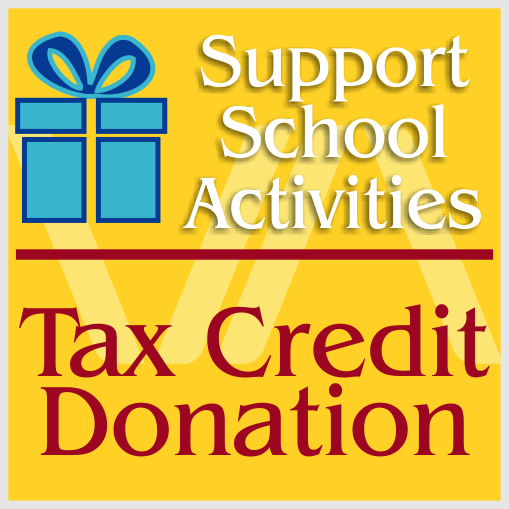 Arizona allows a tax credit for donations made to public schools for certain activities. 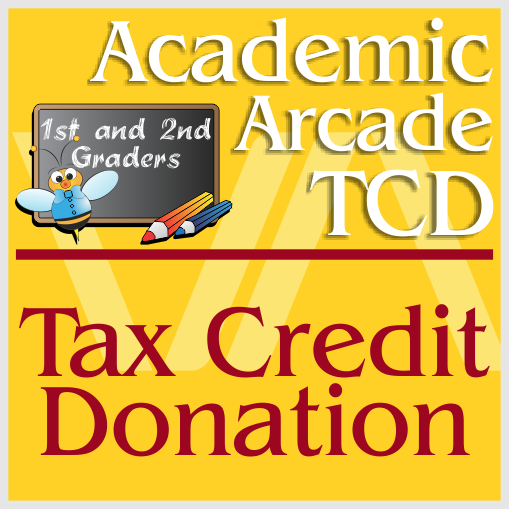 To make a donation, select your payment option and enter the first and last names of the student(s) below. 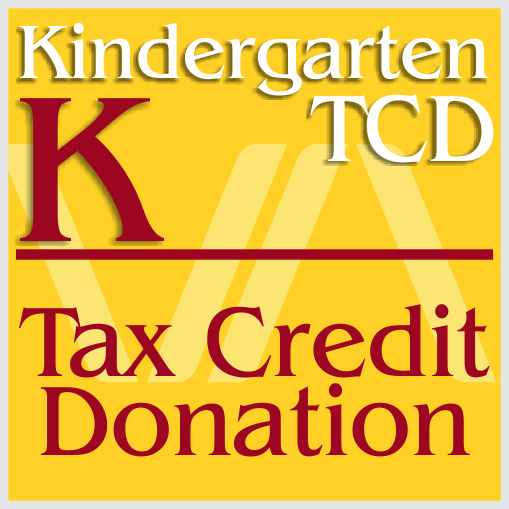 A donation made to Valley Academy that will be applied to the fees of a designated student. 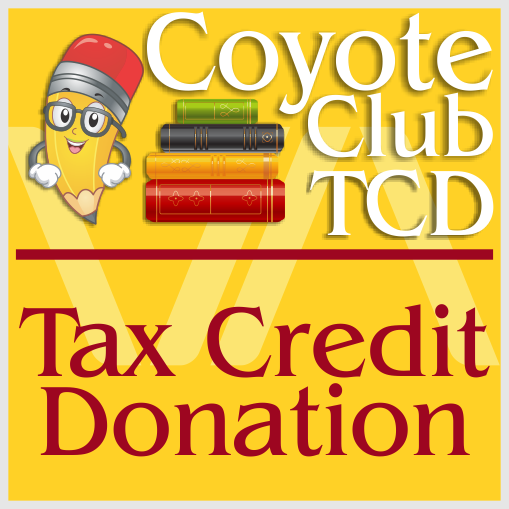 The donation can result in a credit towards the donor’s Arizona taxes.